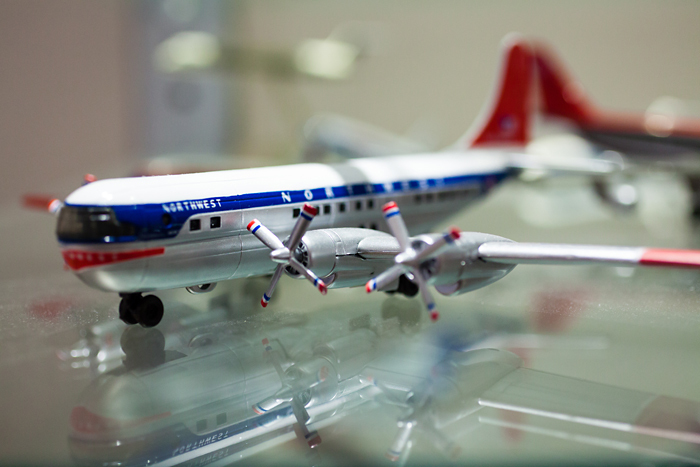 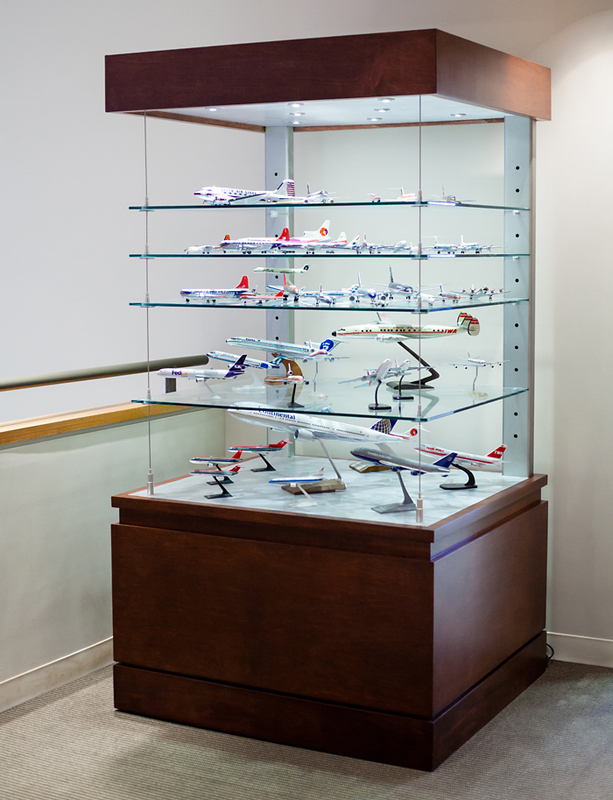 Phase 2 of our work with the Air Line Pilots Association included a custom, internally lit model aircraft display case. 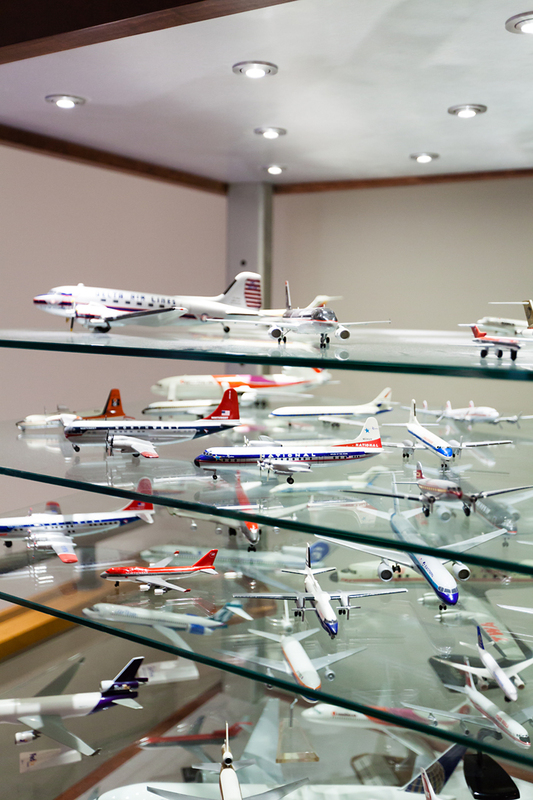 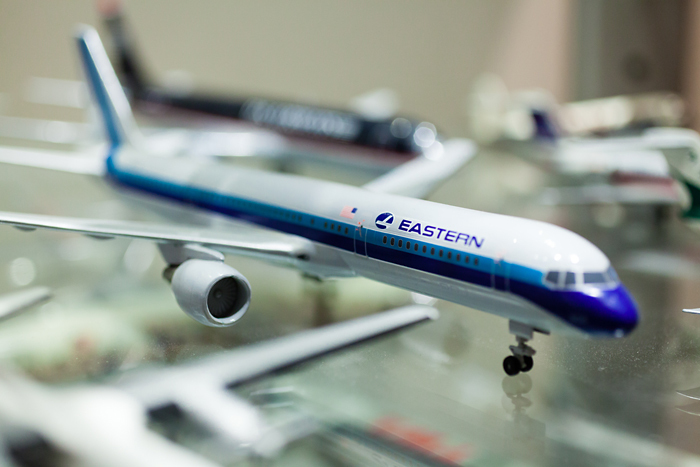 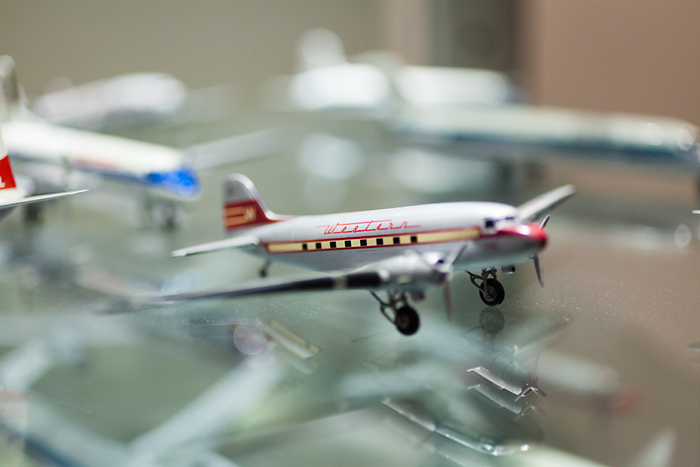 As part of our comprehensive design program the upstairs mezzanine houses a display case with historical and contemporary model aircrafts, donated by ALPA and its pilot members. 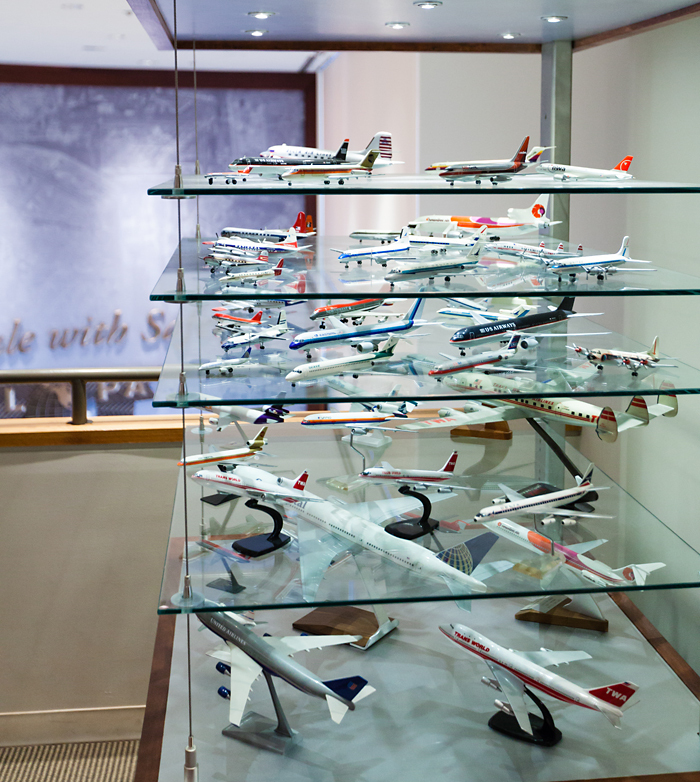 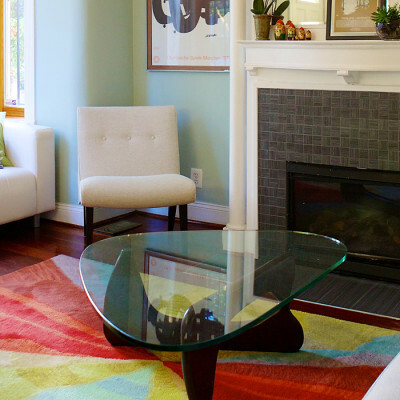 The display case was created with wire-hung exposed glass shelves complete with wood base and top. 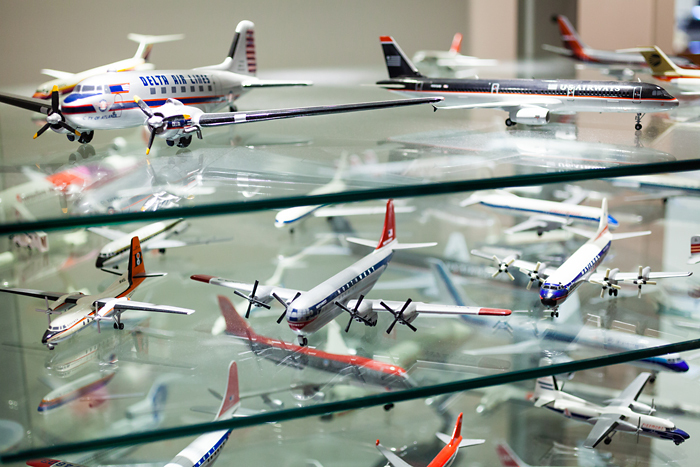 The wood and glass material matched selections from other exhibits in the building, continuing the story telling of ALPA’s 80+ year history.